9ct yellow gold 26 inch 1.25oz flat curb chain. 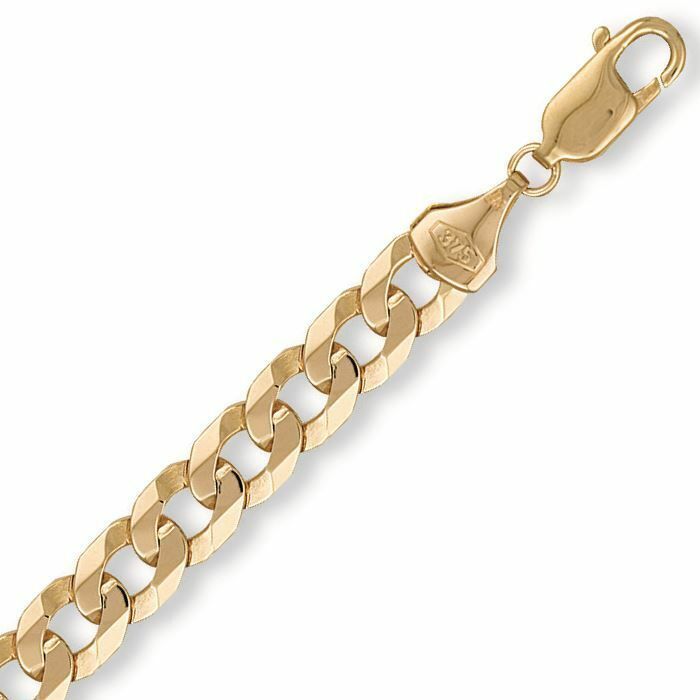 This classic 9 carat yellow gold gents flat curb bracelet measures 26 inches in length. Weight approximately 37.6 grams. Width 8.0mm. Comes complete with presentation box. Please allow 3 working days for free UK delivery. 0% interest free finance available - apply at checkout.